Whitmore has set the lubrication standard for industry’s most demanding applications for more than 120 years, and the company’s rail line is no exception. 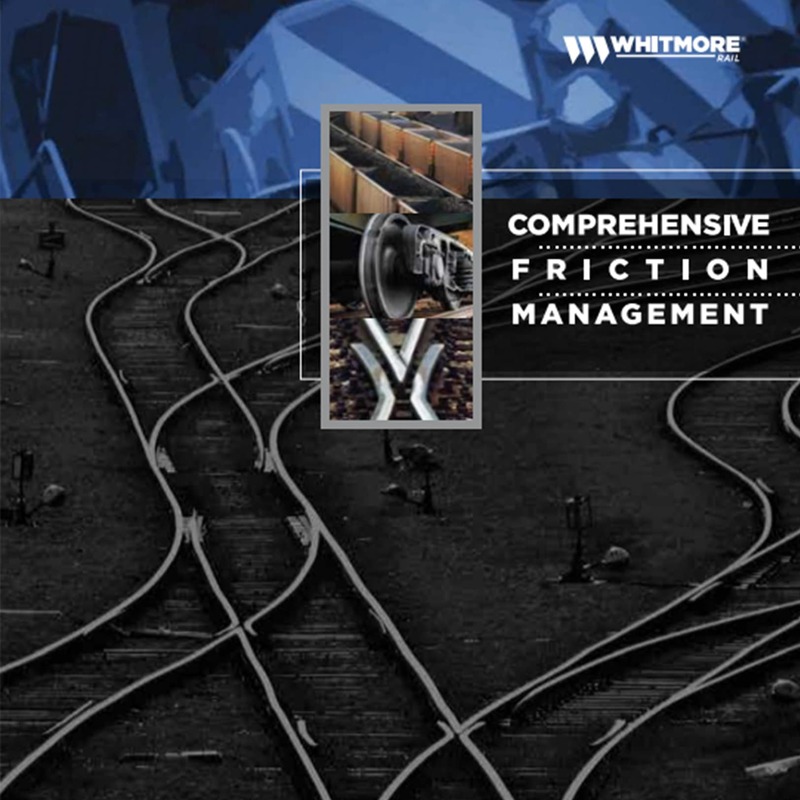 As the only company in the world that manufactures rail lubricants, equipment and friction modifiers, rail customers worldwide rely on Whitmore Rail to exceed their needs, no matter how challenging the application. Whitmore Rail offers state-of-the-art electric trackside applicators that provide consistent output in all temperatures, cost-effective mechanical applicators and track-mounted components. Whitmore Rail maintains an excellent reputation for developing high-performance petroleum and biodegradable rail curve and switch plate lubricants. The revolutionary top-of-rail friction modifier provides optimum friction at the wheel-rail interface. When combined, these products bring comprehensive friction management to the next level.